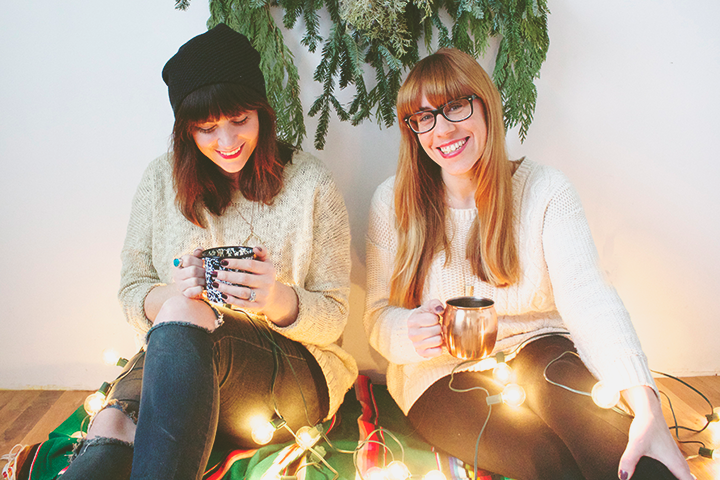 FOXTAIL + MOSS: Countdown to Christmas! 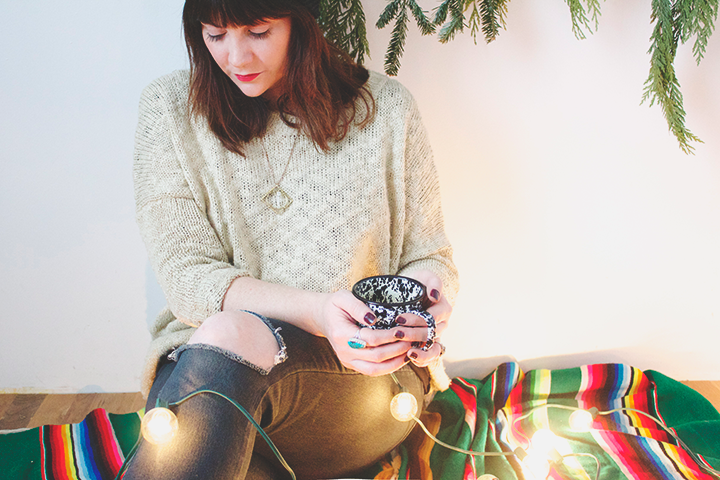 These days leading up to Christmas are sweet and nostalgic ones, don't you think? We've been thinking a lot about what makes this holiday feel so special and magical. 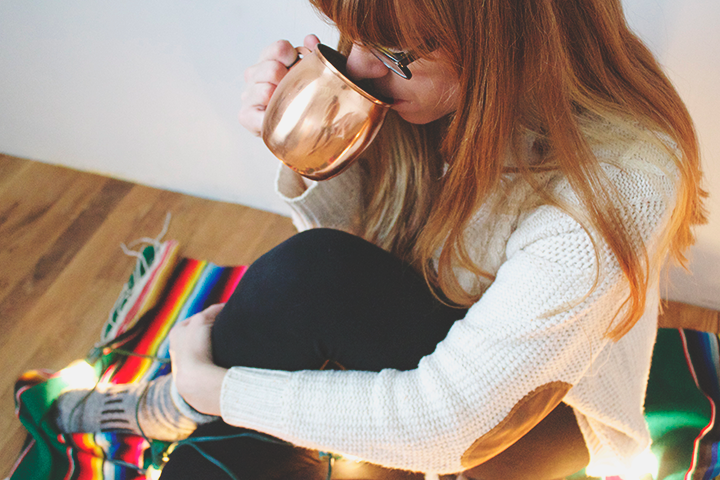 Things have been extra cozy around the Foxtail + Moss studio and you're hard up to find us without a mug of cocoa in our hands or a Christmas album spinning in the background. 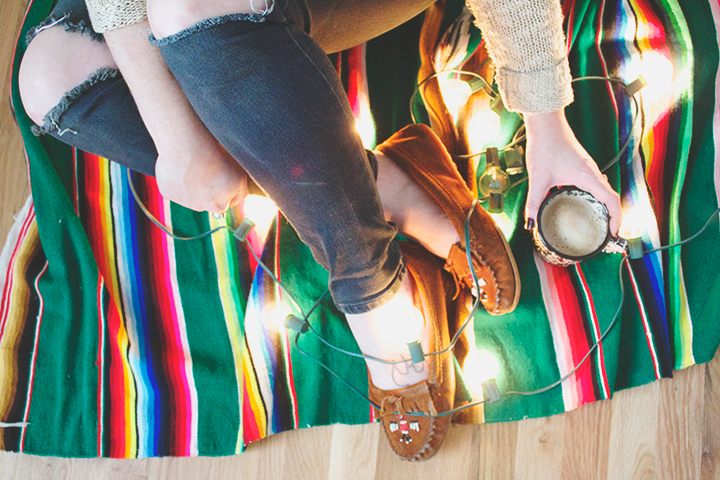 We hope you're soaking up the spirit of the season, no matter what holiday you celebrate! Treat // The first time I tried Hershey Kiss pretzel rings, I couldn't stop eating them! They are now my go-to cookie I make every year. These sweet and savory treats are simple to make (only three ingredients) and absolutely delicious. You can't go wrong with chocolate and pretzels! Song // Christmas (Baby Please Come Home) by Darlene Love is my all time favorite holiday song. You can find it on "A Christmas Gift For You From Phil Spector" which is a jam packed Christmas album from the 1960’s that I absolutely adore. When this song comes on the radio my head starts to bob, a smile plasters my face, and I can't help but sing along to every word. Movie // It's A Wonderful Life is such a classic. But National Lampoon's Christmas Vacation wins every time hands down. It's hilarious! Tradition // Buying a new Christmas tree ornament every year. Having a tree full of unique ornaments that are meaningful and show different chapters of my families life is something that makes the holidays a bit more special to me. Every holiday season when I hang these ornaments on the tree, I'm filled with fond memories from past years. 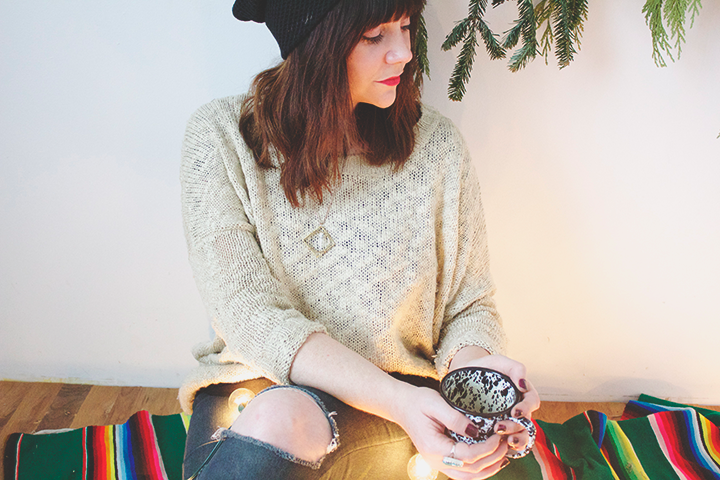 On My Wish List // I started to fall in love with wool socks last year when Chicago was hit by a brutally cold winter. Now I'm officially obsessed and have way too many, but I'm still hoping Santa will bring me another pair or two. Song // Harry Belafonte's Christmas album is always spinning around our house come this time of the year. It's such a classic! And of course I'll get down to Mariah Carey's "All I Want for Christmas is You". Duh! Movie // It's a tie between Home Alone and Scrooged. Treat // I'm all about hot cocoa. I love to experiment with different recipes and toppings. Dark chocolate and coconut milk garnished with candy cane. That's got to be my fave! Tradition // We go crazy for Holiday traditions in my family! On Christmas Eve we make home made pizzas and cuddle up with hot cocoa (I told you I'm all about the cocoa!) to watch a classic Christmas movie or two. But my absolute favorite tradition is the Christmas pickle. Sounds insane, right? But it's definitely a thing. Read all about it here. 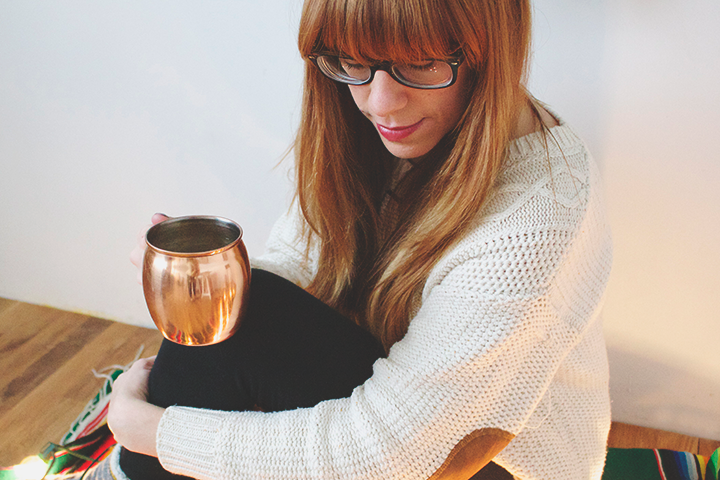 On My Wish List // I'm constantly burning candles in my home but most especially in the winter. 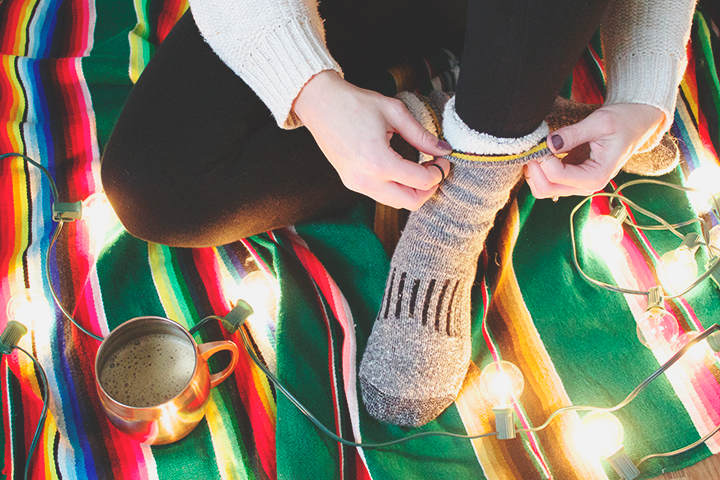 It makes things feel so much more cozy. This candle is forever on my wishlist. Also I wouldn't mind finding this under the tree on Christmas morning! Did ya'll drop a penny on the floor?